And the rose also has charm. It's beautiful. 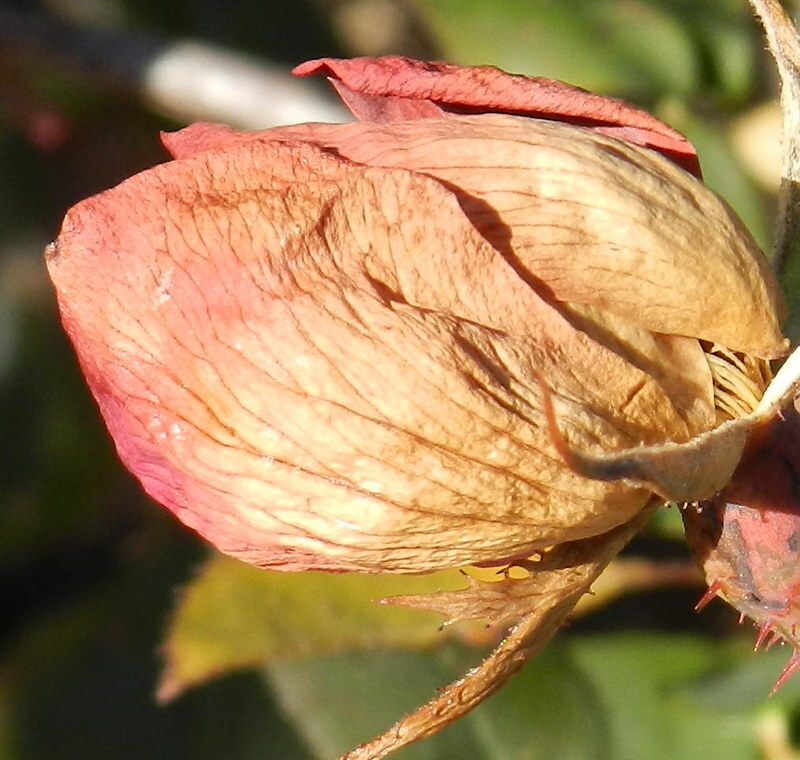 The cold snap turned your rose into a work of art. It is beautiful! Thank you for linking with Today's Flowers again Carver, happy weekend! It's still very pretty. It almost looks like silkpaper. Just a beautiful photo ! A beautiful photo of the rose! Brrr... that's making me cold. It's a beautiful flower, as it struggles to present itself still. Carver I adore these papery roses as they still give us their beauty even in death! As I said earlier ... beautiful! art through your lens.